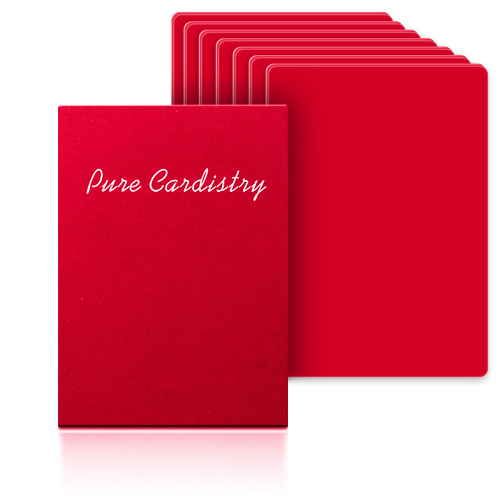 At last a great accessory for all those who love cardistry: a deck of 7 packets made of plastic material, that will allow you to train with many of your favorite moves! After practicing with this deck, performing with regular cards will become a breeze! • Eye-catching colors. • Poker size and easy to clean. • Light weight and ideal thickness of the packets. Αυτό το προϊόν προστέθηκε στον κατάλογό μας την Monday 09 July, 2018.